Nova is a classic fabric for use in office environments. Distinguished by clear colours and a fine texture, this extremely robust and hard-wearing fabric has a soft surface sheen. 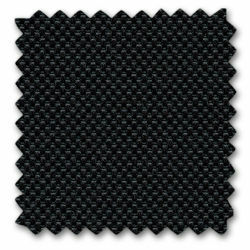 The economical fabric serves as an ideal cover material for panels. Nova is available in 12 colours.